New Star Soccer 4 is the fourth instalment in the New Star Soccer series. 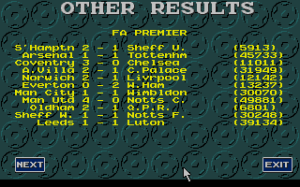 In the game players take control of a single player instead of a team or club manager, which is the case in most other football games. While following the career of their player, players get to make decisions both on and off the field. 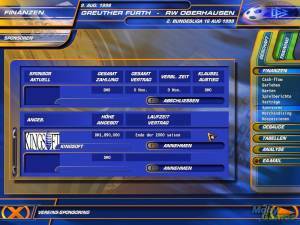 Matches are displayed in full 3D in a brand new match engine. 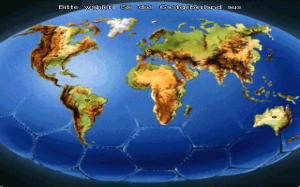 At various intervals the player has to make a decision about what action to take. his stats determine how well he'll do in performing the action. To train the player has to partake in various mini-games, successfully completing these mini-games allows the player to improve his stats.